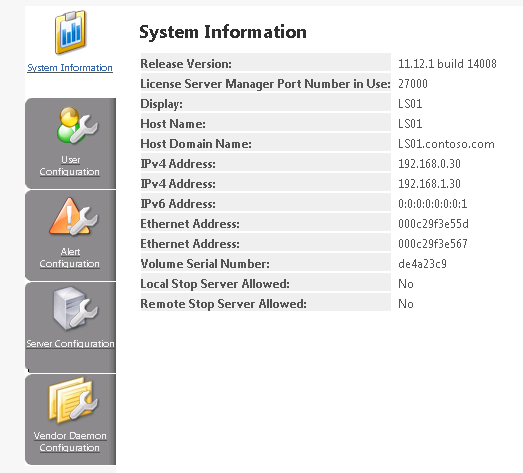 In the previous blog post, we looked at the installation and initial configuration of Citrix License Server Version 11.12.1. 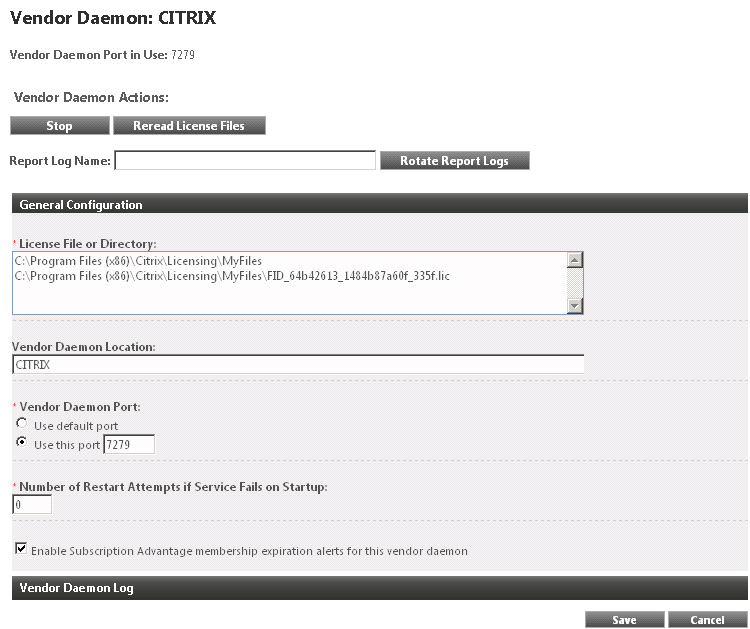 In this blog post, we will look at how to administer Citrix License Server. 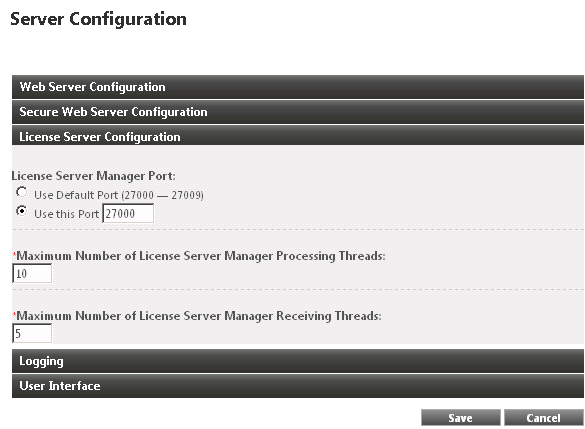 The tool you use to administer Citrix License Server, is the License Administration Console. Administration of version 11.9.x and above is more or less the same. 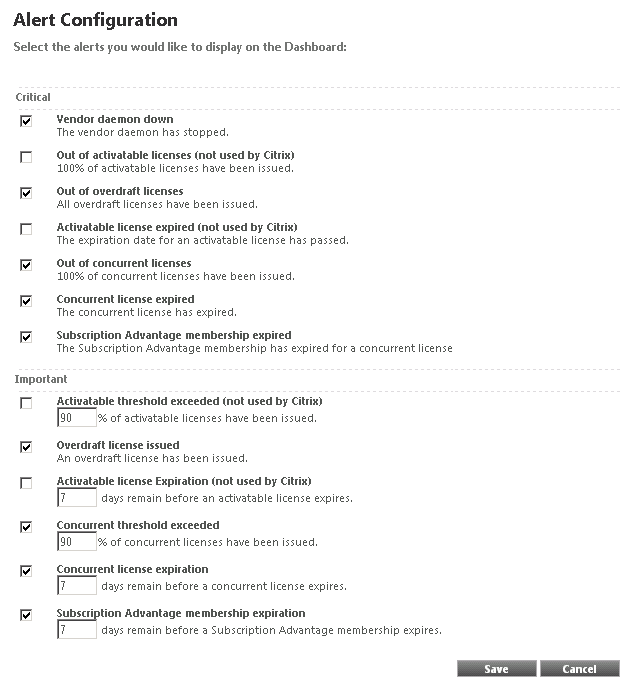 At the dashboard, you can monitor licenses and alerts. You can view information on what type of licenses you have, and for which product and edition (of said product). You can view when the licenses expire, how many are in use, and how many are available. You can also view alerts. Critical alerts will be of type the vendor daemon stopping, or if licenses have expired and such. While Important alerts will alert you if a license is going to expire, or if a percentage (specified by the administrator) of concurrent licenses have been checked out and such. 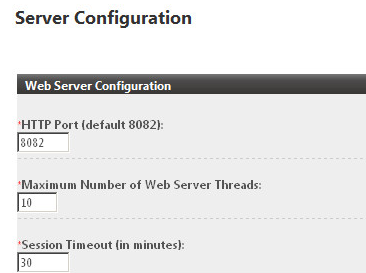 You can configure which type of alerts you will be notified about, on the Alert Configuration tab. You can log on by clicking Administration. You will be prompted to provide your credentials. 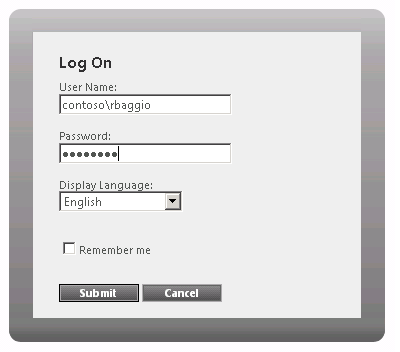 Locally Managed Admin – This user will only exist on the License Administration console, and is not connected to any user account. Domain Administrator – You can add a local or domain user, as a License Administration Console administrator. Specify them in either computer\user or domain\user format. Domain Administrator Group – You can add a local or domain group. Specify them in either computer\group or domain\group format. Any member of the group you add here, will become a License Console Administrator. As best practice you should add groups as administrators of the License Console, and not users. Alerts are displayed on the dashboard, as either Critical or Important. 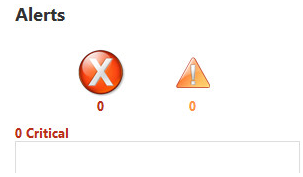 In this Tab, you can select which alerts should appear on the Dashboard and set the thresholds that trigger them. Here you can change the configuration of the License Server. If you want, you can secure the License Administration Console, by enabling HTTPS. Which means that all remote communication with the License Administration Console will use HTTPS, instead of plain HTTP. This requires a certificate. Fortunately, the license server already contains a self-signed certificate. But you can create your own if you like. Requests come in to the license server through a listener port. All communication must be accepted by an acceptance thread. If the message is accepted, a receive thread handles it and then a processing thread processes it. To improve license server performance when receiving a large number of requests, you can configure the maximum number of receive and processing threads to use. The optimal values needed for acceptable license server performance are dependent on the hardware, the site configuration, and the request volume. If you set the limits too high and your hardware cannot support it, it will slow down the communication. If you set the limits too low, it will take longer for the communication to occur as the system will wait until it can create more threads before it executes incoming requests. You should test and evaluate different values to determine the configuration that meets your site’s needs. 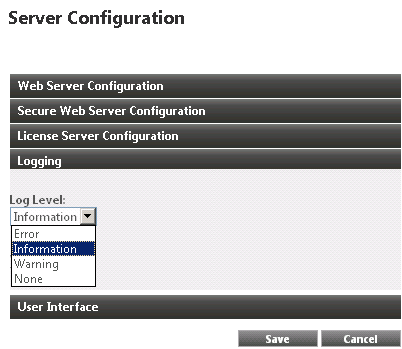 You can configure the Log Level for the License Server log, on the Server Configuration tab. This log file is called lmadmin.log. You can also view it from here, if you like. License server, console and administration activities are logged by this log. 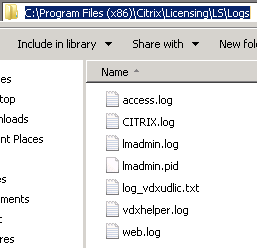 CITRIX.log – This is the Vendor daemon log, and is configured by using the Vendor Daemon Configuration tab. It shows licenses and license activities. This tab was covered in the previous blog post, but if you click Administer here, you can make configuration changes for the Vendor Daemon. Apart from that, its on the Vendor Daemon Configuration tab, you can import new licenses to the License Server.